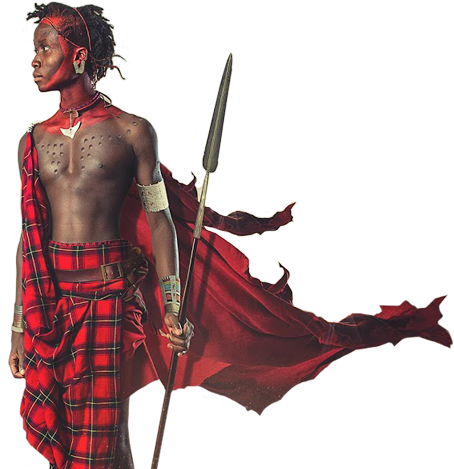 The Maasai are a Nilotic ethnic group of semi-nomadic people inhabiting southern Kenya and northern Tanzania. They are among the best known local population due to their residence near the many game parks of East Africa, and their distinctive customs and dress. For the Maasai, cattle are what make the ''good life'' with milk and meat being their best food. Their old ideal was to live by their cattle alone – other foods they could get by exchange – but today they also need to grow crops. They move their herds from one place to another, so that the grass has a chance to grow again; traditionally, this is made possible by a communal land tenure system in which everyone in an area shares access to water and pasture. Nowadays Maasai have increasingly been forced to settle, and many take jobs in towns. 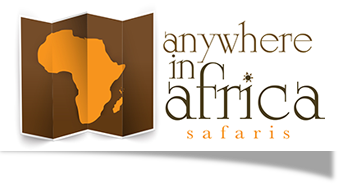 If you are on a safari in East Africa and have the opportunity to visit one of the Maasai villages - you will not be disappointed!